Müller Martini warmly welcomes all customers with Heidelberg saddle stitchers, perfect binders or thread-sewing machines. 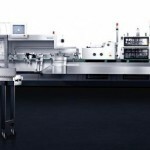 Following an intensive transfer phase, Müller Martini has assumed global service and spare parts responsibility for the above production lines. 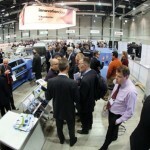 That will strengthen Müller Martini’s core print finishing business and its global sales and service activities. 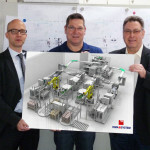 The transfer of the know-how for the machines previously produced in Leipzig is now completed. Many Müller Martini service technicians have already been trained on Heidelberg machines and are ready to provide support. The relevant spare parts have now also been transferred and can be delivered straight from Zofingen, Switzerland. Müller Martini make a great effort to deliver our parts in the expected speed and high quality as fast as possible. Do you need help making a spare parts order or would you like service support for your Heidelberg machine? 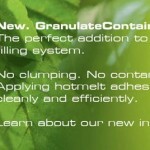 Please do not hesitate to contact us in this regard. 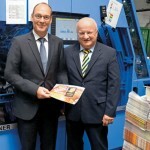 Müller Martini looks forward to a long and fruitful partnership with its new Heidelberg customers.